It has been a while since we’ve last sent out a newsletter. The holidays blended into a new year and things are moving fast around Central Florida. 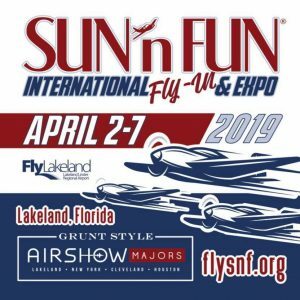 Next week is Sun-n-Fun in Lakeland Linder Airport. If you haven’t been, we highly recommend you go for a day and see as much as you can. It will inspire you to get back in touch with the sky if you haven’t been in a while. You can read the calendar of events, airshows and all things aviation at FlySnF.org. 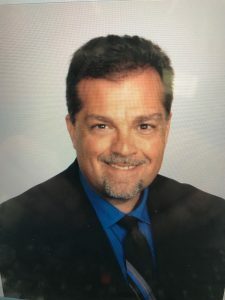 We love it when our members get involved with the club, and on that note, we would love to introduce you to our newest Events Coordinator, Peter Napoli. Peter is so excited to get involved and bring fellowship to our members in the coming year. We’ve put his email address on the club tab of our website so if you would like to help out or have a few ideas, he’d love to hear from. Getting back to it, we’ve scheduled the next 3 Wash & Wax Saturdays for the rest of the year. 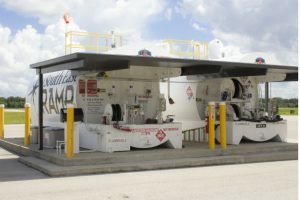 Starting April 1st, 2019, OCFC is migrating from FlightSchedulePro to Flight Circle for our scheduling of all aircraft. Both website links are on the Links Page of our website, but we’ll be removing FSP after April first. This migration will cut the cost of month service fees by up to 70%. This will be a great savings for the club. You should be receiving FC account information soon. If you haven’t gotten it yet and need to schedule, contact David Dill to expedite your account. If anyone is having problems with the new scheduling platform, please feel free to contact David Dill or Chris Weldon for help. Wayne’s plane has been on a slow road to upgrades. We are on the final stretch and the only thing he is still trying to work through is the compass deviation issue. All other upgrades are working perfectly and ready to go. We should get an update this week on fixes to the compass issue. 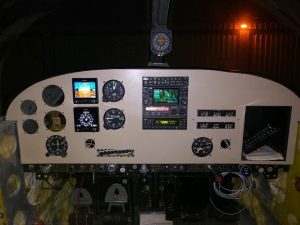 As you know, the compass is a required instrument for airworthiness so once this is rectified, the aircraft will be released back into the schedule. Please contact Dale Jahn or Mark Copenhaver to schedule your checkouts as most of our members are outside of the required club checkout dates. Lastly, the board of directors have been diligently working behind the scenes to get additional training aircraft back on our schedule. We have a few things in the works and will hopefully be announcing some exciting news soon. We’ll keep you posted….